Mayor Drew Dilkens responded to tweets from American President Donald Trump, after Trump tweeted he may have to terminate NAFTA. 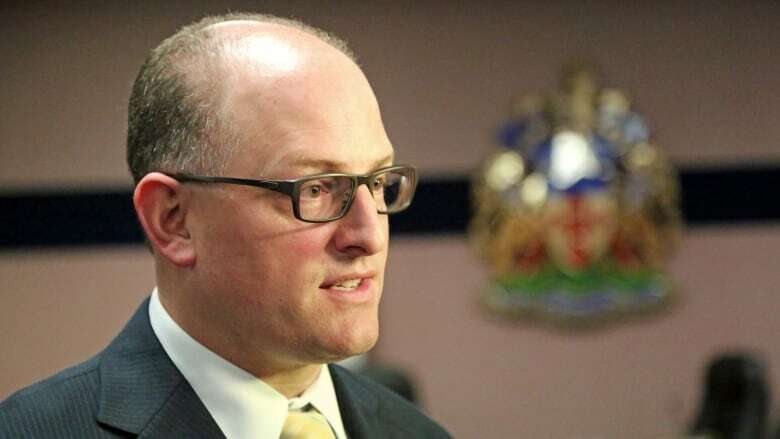 Windsor Mayor Drew Dilkens took to Twitter to respond to President Donald Trump's tweet saying he may have to terminate NAFTA after both Canada and Mexico were "being very difficult." 35 of 50 States call Canada their # 1 customer. I look forward to hearing the position of elected officials from those states. Dilkens responded that "35 of 50 States call Canada their # 1 customer. I look forward to hearing the position of elected officials from those states." Talks to renegotiate the North American Free Trade Agreement begin on Aug. 16 in Washington, D.C.